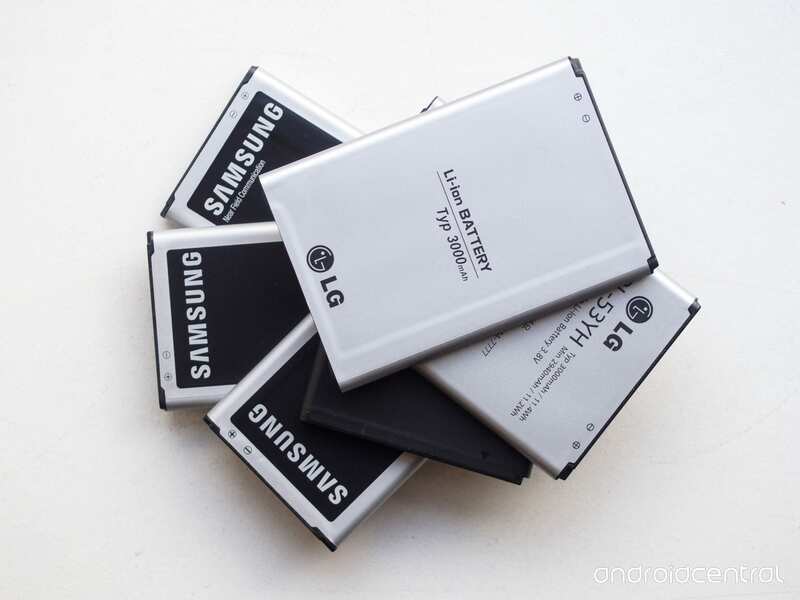 One of the key factors that influence our decision while purchasing a new smartphone is the battery life or mAh of battery that the phone offers. In fact, the powerful processor, stellar camera, and immersive display on a smartphone is nothing without adequate battery to power them all. So here’s everything you need to know about mAh or milliamp-hour for a battery. According to Wikipedia, mAh is a unit of electric charge, having dimensions of electric current multiplied by time. In simple words, milliampere hour refers to the amount of energy that a battery can hold. Consequently, the larger the capacity in mAh the higher the amount of energy. Batteries used in a majority of modern-day computing devices like smartphones and laptops are measured in mAh. mAh clearly represents the amount of time that a battery can power your computing device. 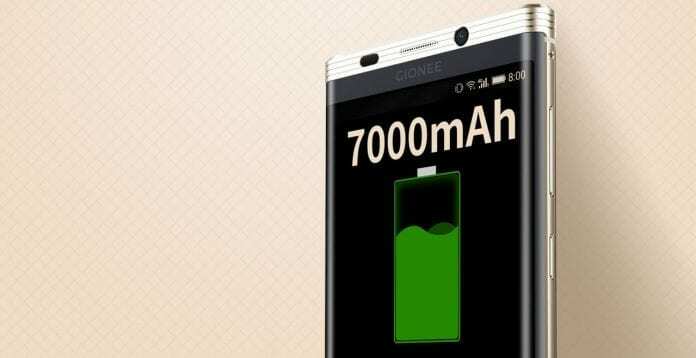 Smartphone manufacturers have increased the amount of battery in the past decade and 4000 mAh that was considered as a humungous amount is becoming standard now. How Much mAh in a Battery Do You Need? Well, the dilemma as to how much mAh of battery should a smartphone offer has been in existence for a while now. We all know that the newer generation of computers is much faster and power-efficient as compared to the previous generation. Furthermore, the bigger the better concept is also becoming irrelevant with the advancement in the manufacturing process of microprocessors. So the battery life depends on how much power efficient is the processor on your computing device. 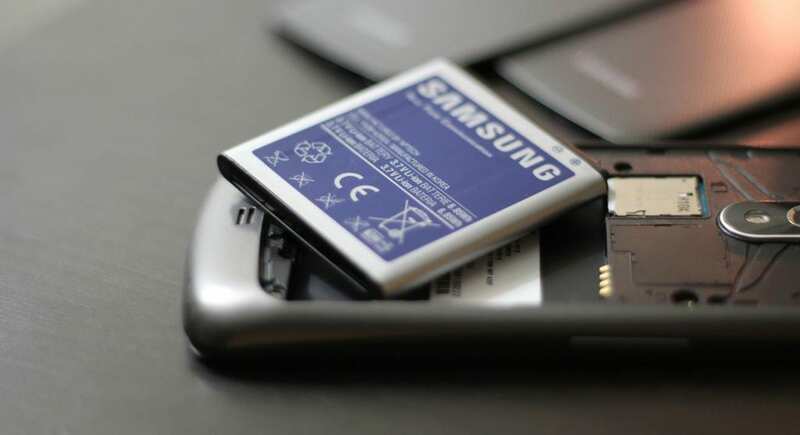 Using a smartphone with higher battery capacity but the older hardware will offer less battery life as compared to using a low battery capacity with newer hardware. Any new smartphone with a minimum of 3000 mAh is perfectly fine for casual users. Lastly, since smartphones have become a necessity for survival in the 21st century carrying a compact power-bank is a wise decision. Well, If you have made it so far do let us know what is the battery capacity of your smartphone in the comments section below.